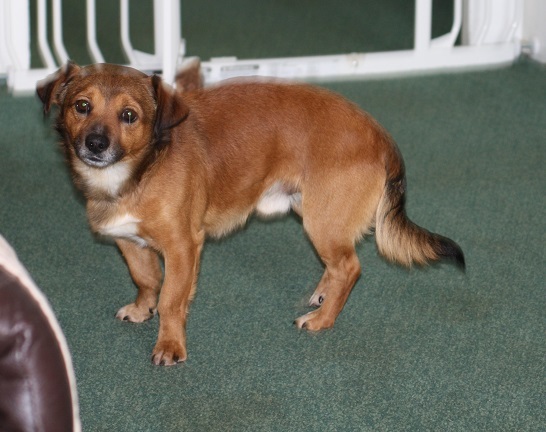 Tucker is a 18 month old male Terrier Cross. Poor Tucker found himself alone and lost and in the pound, no one came to collect him, no one cared. He is now safe and with us thanks to the great team getting the dogs safe. Without them Tucker could have been another statistic of a life lost. He arrived and firmly placed his paws under the table, in a matter of moments, he is just adorable. He would love new owners who are around for most of the day as cuddles are very high on his list of priorities. He is fine with other dogs but would be equally happy as an only dog. Tucker would be fine with dog savvy cats provided they stand their ground but we know he shows an interest in small furries and ducks/chickens. He traveled well in the car and has been clean in the home, Tucker walks well on his lead and appears confident and calm in the home. 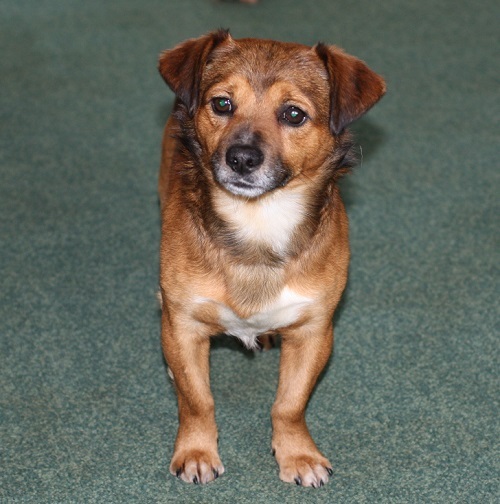 We would like new owners who are around for most of the day as this little lad deserves. Even though he has a wonderful nature as we have limited history for him we cannot place him with young children, older teenagers would be fine. 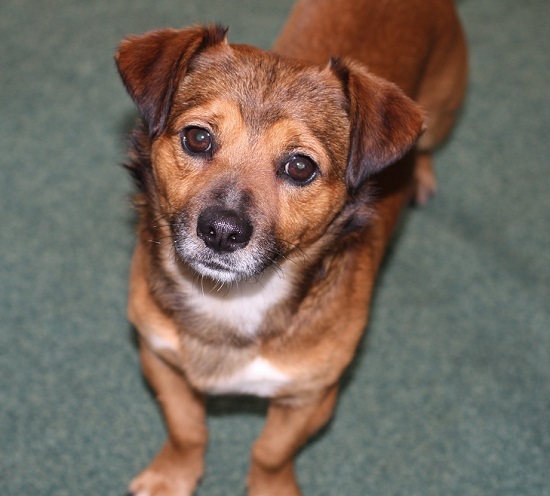 Tucker is an energetic little lad and will make a great addition to an active home where he will be a big part of the family. He has been neutered. 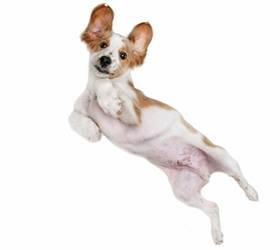 vaccinated and micro chipped and is up to date with flea and worming treatment. 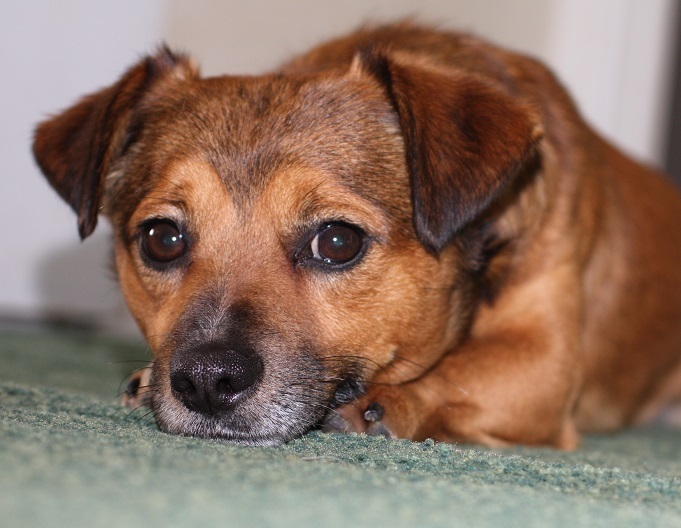 Tucker is currently being fostered in Sevenoaks Kent.